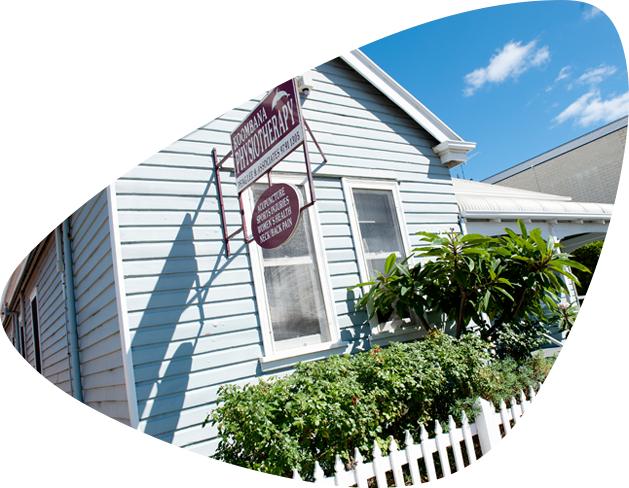 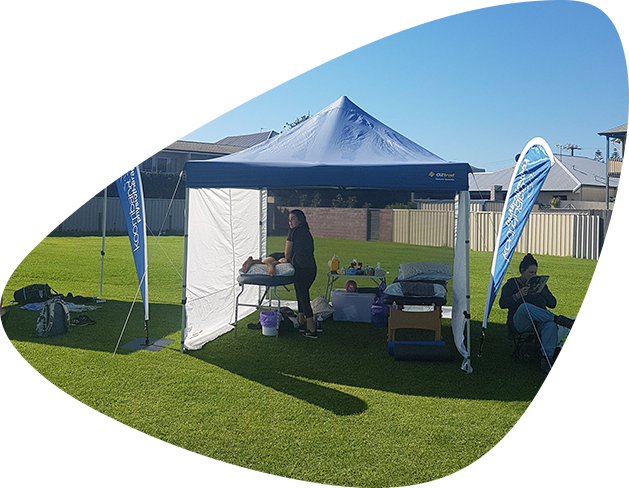 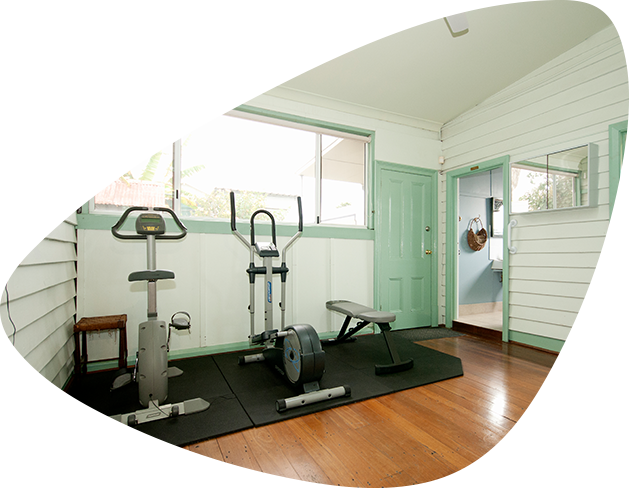 Koombana Physiotherapy is a friendly, boutique style family practice that has been serving Bunbury since 1990. 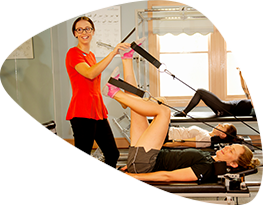 Our team of highly trained physiotherapists care about your health and are dedicated to ensuring that you receive the best possible treatment. 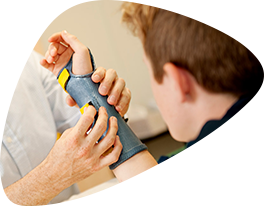 We pride ourselves on high quality individualised patient care.